Estate sales can be very confusing at first, it however gets easier with time as you prepare enough before the important day. Understand the things you need to do to have a successful estate sale. First-time estate sale? Well, this could be hectic for you especially considering you have never had an estate sale before. There are a lot of reasons one could sell their property including divorce, going overseas or just needing a change. There are a lot of issues involved in estate sales for instance sorting, tagging, downsizing and even pricing of each and every belonging you intend to sell. If you, however, view it from another perspective it can be advantageous prospect provided you have prepared adequately for it. You could hire experts like junk removal Woodbury MN to help you get rid of the junk before further preparations are done. Here are a few tips you should consider when preparing for an estate auction. This is the sorting stage of the process. You need to put aside items that are not for sale so that they are not confused by potential buyers. Ensure personal property like documents, photographs among other items you hold dear are not included on the ‘for-sale’ items. During an estate sale, not everything is for sale. There are items that you may wish to donate, trash, and the ones to sell. This, therefore, has to be accompanied by proper labeling of all the items before the main day just to avoid confusing your customers. It also gives you an easy time through the selling period as potential buyers won’t disturb you on what is on sale or what isn’t. 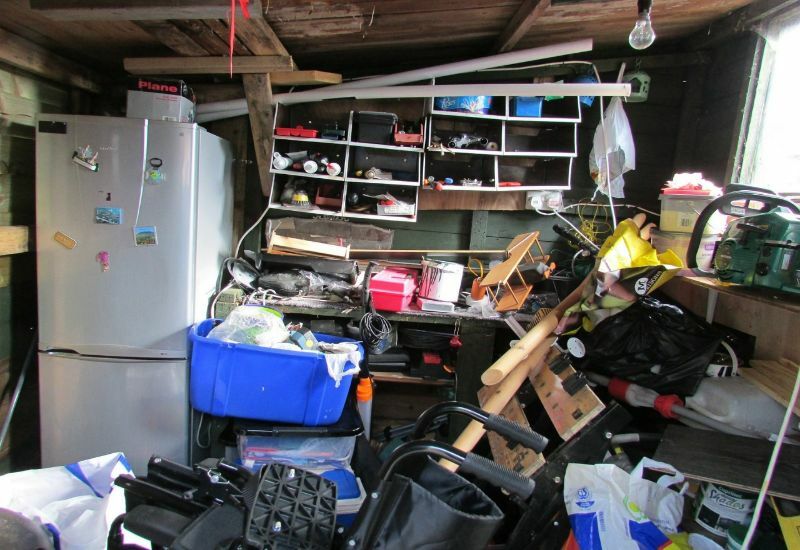 You can hire junk removal service Woodbury MN to help get rid of the trash or unwanted items. This is the best way for you to distinguish and plan for every item in your house. During the general clean-up process with the help of junk removal Woodbury MN, you will differentiate trash from valuables. It is also beneficial when you do it as you label. By the time thorough cleaning is complete, you will have sorted every item that needed your attention to its rightful category. Cleaning is furthermore beneficial to you as it helps you get the house in order before the buyers start arriving at your place. Advertising is crucial to your sales plan. It is the only way of enlightening your neighbors you are hosting an estate sale. By talking to your friends, family, and inner circle, you can be creating awareness and giving people sufficient time to prepare before coming to make their purchases on the scheduled day. Set the advertising period prior to the sale day like a month or a few weeks. Working with cheap junk removal Woodbury can make it easier as they will get rid of the junk and also inform more people about your estate sale to lure customers to your place. Include direction or address to your home while advertising to make it easy for the potential customers to find you.